Hi De Ho (also known as Hi-De-Ho) is a 1947 American musical race movie that was released by All American and has an African-American cast. 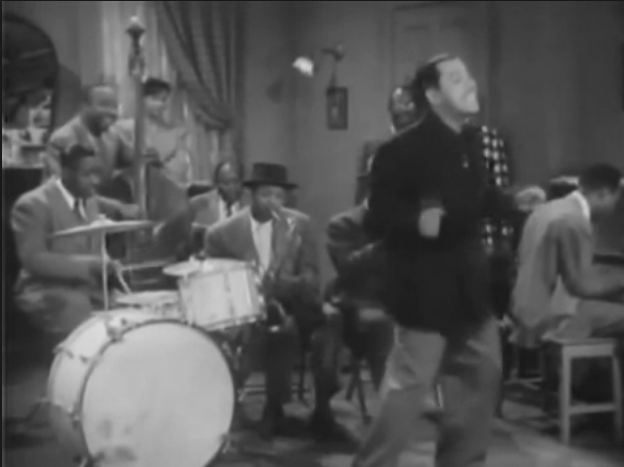 The film stars Cab Calloway. He performs a number of songs in the film, including a capella versions of “Minnie was a Hep Cat” and “St. James Infirmary” with his orchestra. The orchestra also provides incidental music for the other performers. Featured in the movie are the Peters Sisters (singers) and the Miller Brothers and Lois (tap dancers).